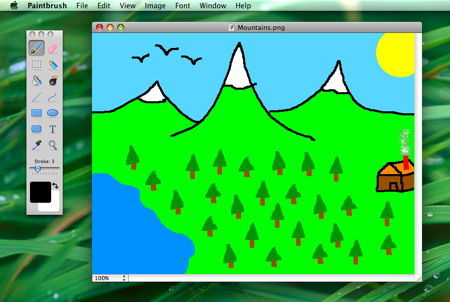 Paintbrush is a Microsoft Paint clone of sorts for Mac OS X, it’s an absolute joy to use in it’s simplicity and we are pleased that a new version is available with even more MS Paint type functions for your Mac. And we mean it, this thing is awesome at simple pixel drawing and is sure to remind you of what it was like to use the paint program way back when. If you’re missing Microsoft Paint for your Mac then Paintbrush will scratch your itch just fine! 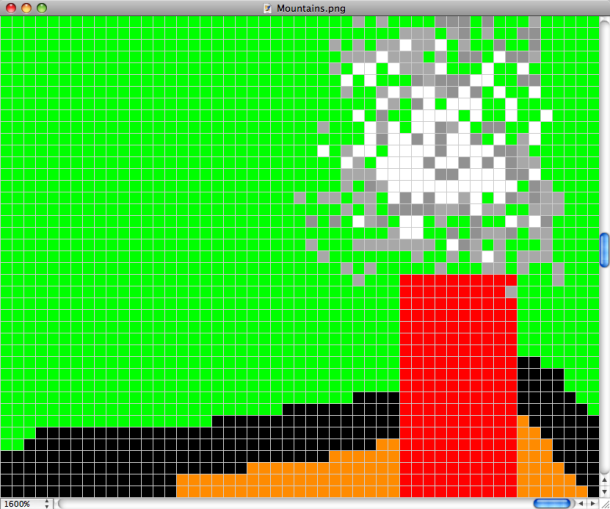 Check out the screenshots to see just how MSPaint like this app really is, and be sure to download it now. 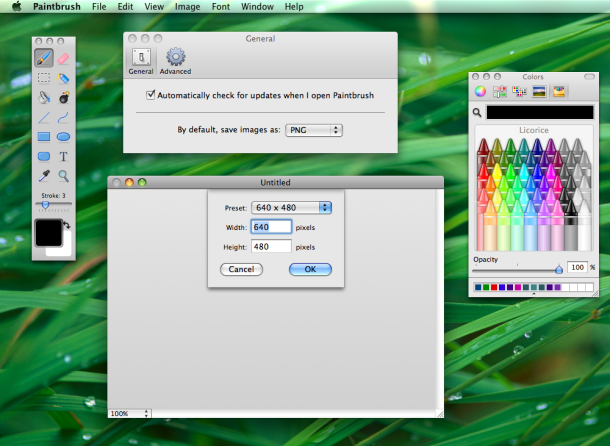 Longtime readers will recall that we’ve covered this MS Paint clone for Mac here before on OSXDaily but a new release is out with more features and bug fixes, and it’s even better than before, therefore well worth mentioning again. And if you want something a little more capable, check out Gimp, it’s also free. That’s weird. Talk about full circle. Isn’t Microsoft Paint a knock-off of MacPaint in the first place? So first there was MacPaint (on the Mac, of course), and then Microsoft Paint imitated that for Windows, and now Paintbrush imitates that for the Mac? @Todd: That’s nothing. I’ve actually received emails asking me to port Paintbrush to Windows. Now that’s full-circle. Call me cheap but it looks like PaintBrush costs five bucks. I think an MS Paint clone should be cheaper!